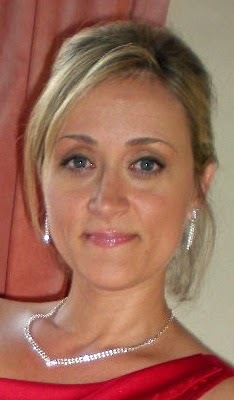 Who I was yesterday … I’m no longer today, nor will I be tomorrow. Each day I grow a little. I stumble, get up, and learn something. I wish and dream and want and look to the future. Who I am is not important, but what I leave behind is. 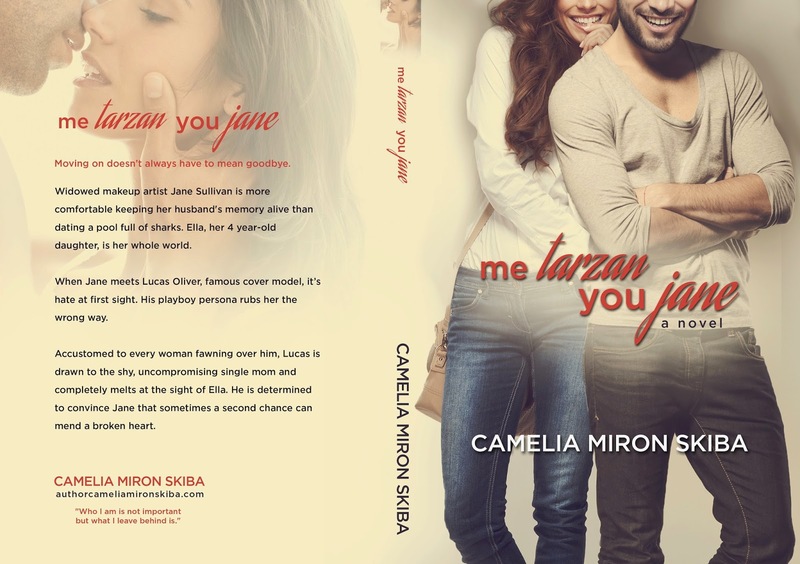 To learn more about Camelia Miron Skiba and her books, visit her website.You can also find her on Goodreads and Twitter. 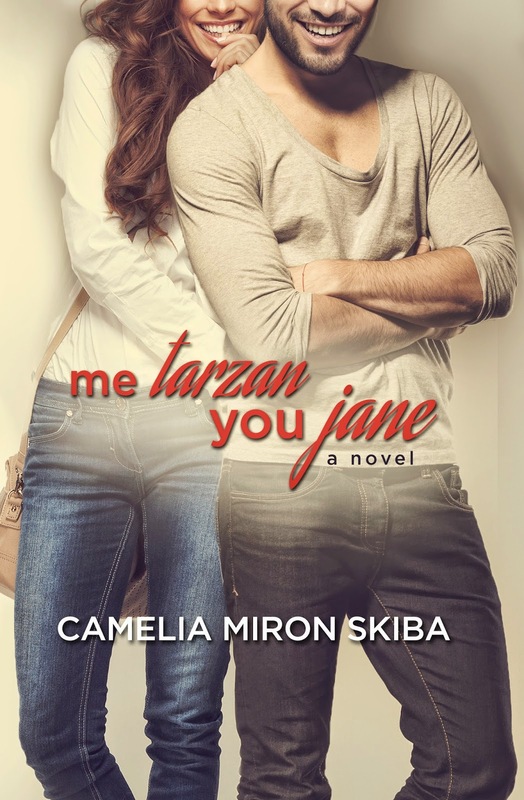 Thanks so much for helping to spread the love for my novel Me Tarzan–You Jane. Thank goodness you got the right cover, LOL! It’s a funny story actually about right title versus wrong title. Throughout the making of the cover Regina @ Mae I Design had the title reversed and somehow I sent ATOMR that wrong cover instead of the good one. Goodreads shows the wrong cover although I never uploaded one. Who knows, maybe I’ll go down in the history as the author with the wrong title. That would be funny, right? Lots of sun and smiles from Arizona!